Jonathan Orpin, President of Pioneer Millworks and New Energy Works Timberframers, will speak at the Decon ‘16 Conference in Raleigh, North Carolina February 29th 2016. Decon '16 is the premier international conference on building deconstruction, materials reuse, and C&D recycling. Let’s keep turning up the dial, from understanding the story and source of our materials, to using them for really great and beautiful projects, to creating sustainable business models and partnerships to get the good work done. Decon '16 is the premier international conference on building deconstruction, materials reuse, and C&D recycling and this forward-looking address will seed the future of a world without waste. “Jonathan’s experience and remarkable portfolio of projects will be an inspiration as the conference opens, and sets the bar high for all of us in the circular economy of materials,” shared Anne Nicklin, Executive Director of the BMRA. After three years, the biennial conference of the Building Materials Reuse Association will return, serving as an international gathering of practitioners using both knowledge and experience to create a world without waste. The conference will be hosted by Habitat for Humanity of Wake County and NC State University February 29th through March 4th, 2016. “I am equal parts thrilled and anxious to be speaking at Decon ’16, as this group has led the way for a long time in this exceptional field. Let’s keep turning up the dial, from understanding the story and source of our materials, to using them for really great and beautiful projects, to creating sustainable business models and partnerships to get the good work done,” shared Orpin. Orpin is the President of Pioneer Millworks, which over its 25 years in business, has recycled more than 25 million board feet of wood, and New Energy Works Timberframers. Combined, these companies employ 130 community members, have shops in NY and OR, and work hard to use the Triple Bottom Line of People, Profit and Planet as their guiding business principle. 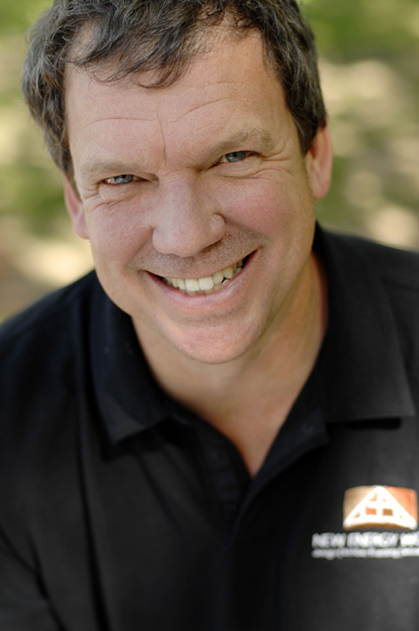 Orpin is also past President of the Timber Framers Guild, which supports the craft, science, and business of timber framing. As an organization, the Guild seeks to perpetuate and strengthen the robust craft of timber framing, communicating information about building methods, events, people, and the timber frame building community. More than forty speakers from around the world will present case studies, emergent research, and inspire the diversion of construction and demolition waste towards productive markets during Decon ‘16. Live presentations and exclusive training opportunities will be offered, including a workshop on handling salvaged wood for woodworking and furniture making. Local tours of deconstruction sites, reuse stores, and local high performance buildings will also be available for attendees. More information about Decon ’16 can be found at http://www.bmra.org. 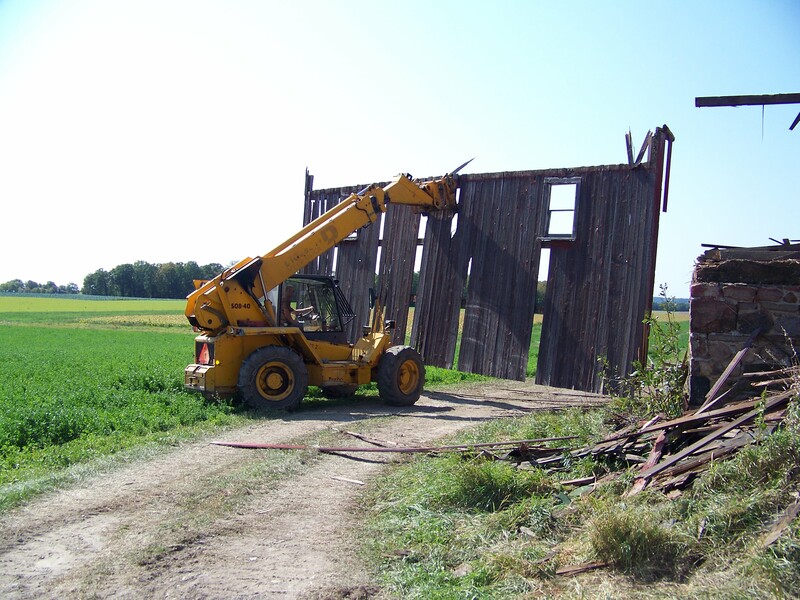 Pioneer Millworks is the leader in the reclaimed wood industry. 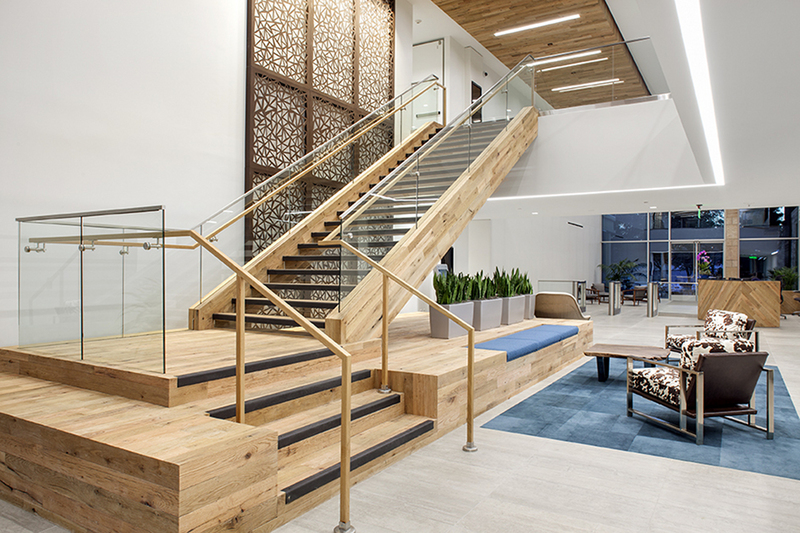 To date, they’ve rescued nearly 25 million board feet of old wood from rot and landfills, giving it new life as flooring, paneling, millwork, cabinetry, and more. All wood is manufactured in a way that’s healthy for customers, employees, and the environment. Pioneer Millworks is FSC-certified and Green America approved. All of their products are LEED point eligible. 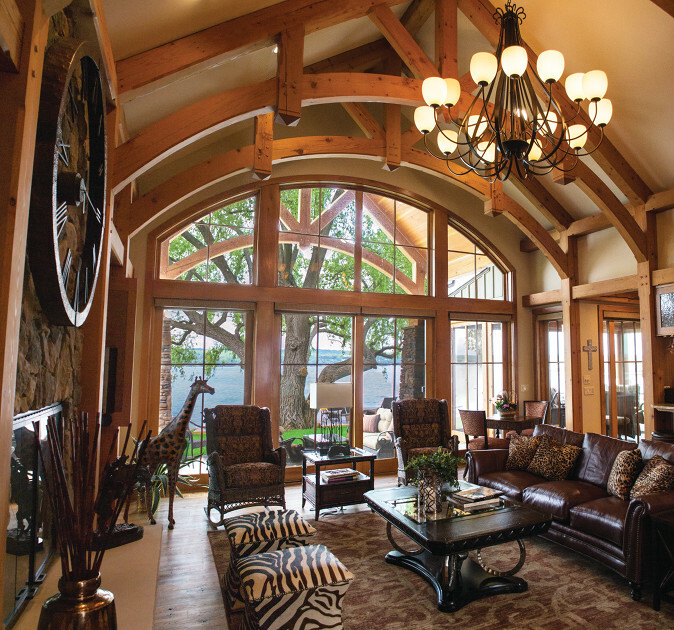 New Energy Works Timberframers have been designing and building environmentally responsible timber frames across the USA for more than 30 years from their facilities in New York and Oregon. Offerings include: Timber Framing (design, engineering, manufacturing, and build), Enclosure Systems, Fine Woodworking, and Recycled and Sustainable wood products. New Energy Works has two LEED AP staff members, is a member of the US Green Building Council, and is FSC-certified. The Building Materials Reuse Association (BMRA) works to create a vibrant building materials economy as part of a world without waste. For more than twenty years, they have done this through elevating the issue to the public, moving the market for reused materials, and inspiring and supporting the industry.